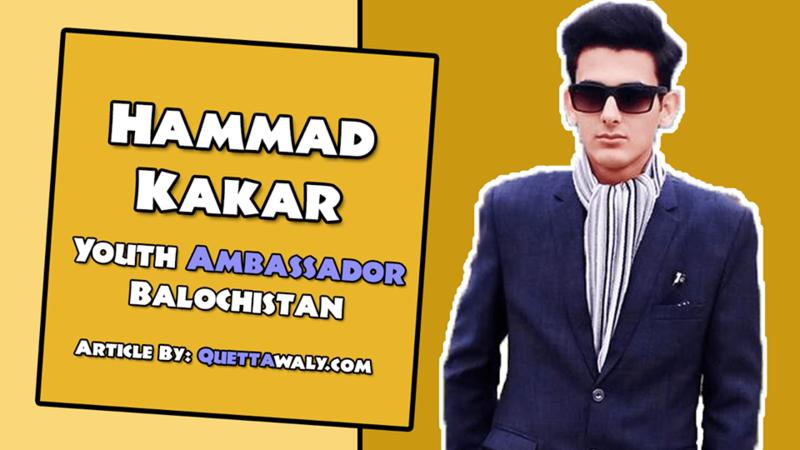 Hammad Kakar was born and raised in Quetta, Balochistan. 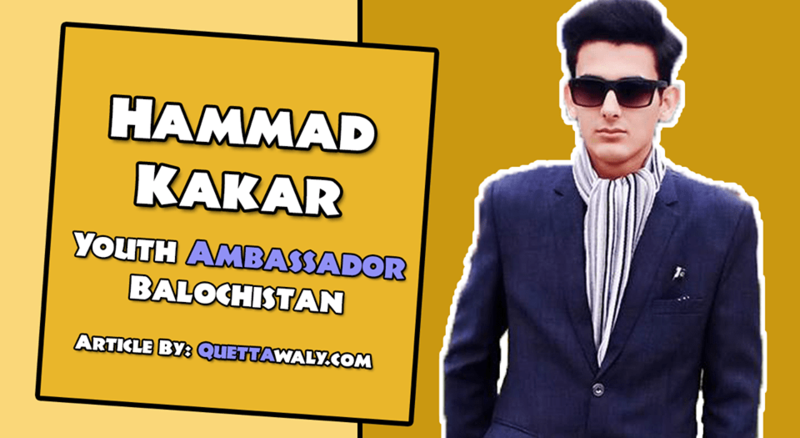 He completed his schooling from St. Mary’s Boys High School Quetta, and Intermediate from FG Degree College Quetta. Besides that, there is also a list of achievements he acquired throughout his life mentioned below. 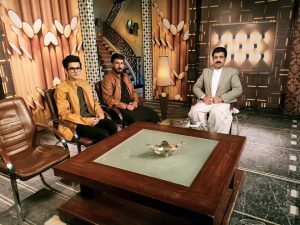 He is a youth Ambassador of Balochistan and represented his country in four different countries on his own. Motivational Speaker at Pakistan Youth Forum, Youth Deserve Listening. 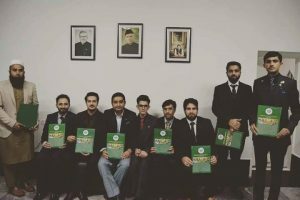 Ex-Secretary of Information at Insaf Student Federation Quetta. In-charge Balochistan Social Media Team at Imran khan Information. Founder and Committee Member at Feed Just one. Ex Spokesperson at PTI North Balochistan. 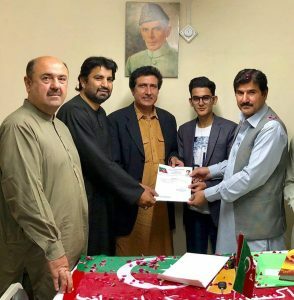 Secretary Information at PTI District Quetta. Media- coordinator at Pakistan Tehreek-e-Insaf. He also appears in different media Shows of Balochistan several times. He also wants to break the record of representing Pakistan across the world. 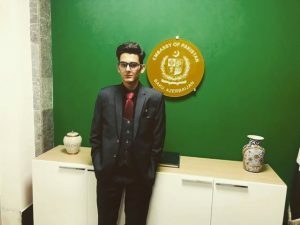 He is selected for an International Youth Conference in South Africa, and he is the first one from Baluchistan who is selected for this forum in the history of Baluchistan.